Santa Margarita Peak Elev. 3189 ft./972 m. An L-1600 Series 30′ steel K-Brace tower with a Region 5 C3 14’x14′ live in wood cab was built here in 1935. 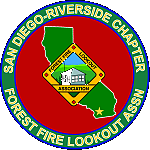 In 1965, this was replaced with a Forest Service Standard CL-104 series lookout: an L-1600 series 30′ steel K-Brace tower with CL-30 13’x13′ live in steel cab. 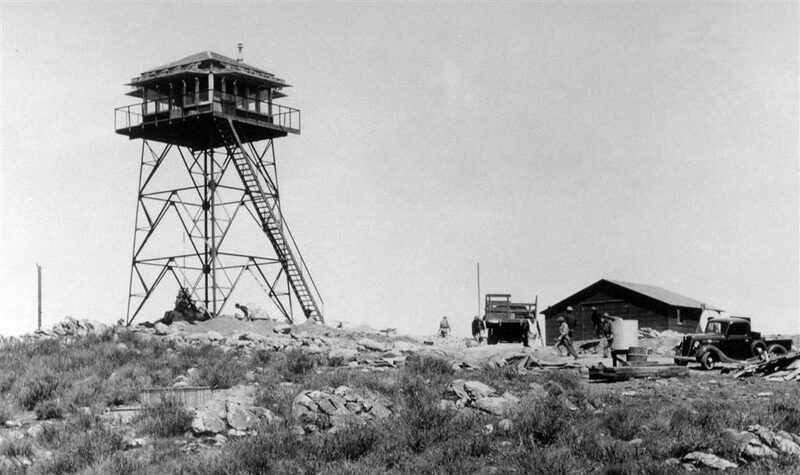 The lookout was known as both Santa Margarita and Margarita Peak Lookout. The CCC built the original structure. 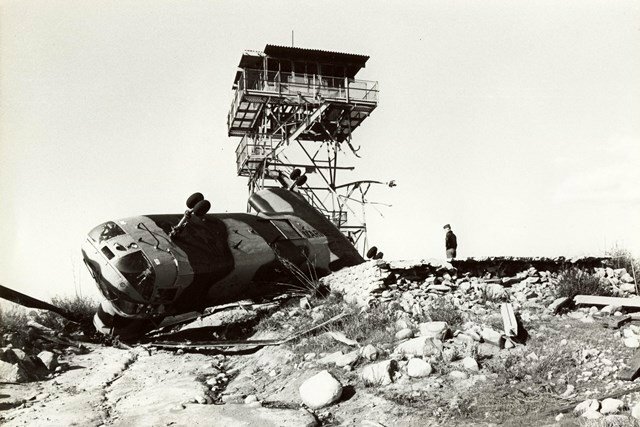 The 1965 lookout was burned over in a 1986 wildfire and destroyed by collision with a Marine Corps helicopter in 1988. Margarita is at the southern edge of the Trabuco District, on the north boundary of Camp Pendleton Marine Corps Base.